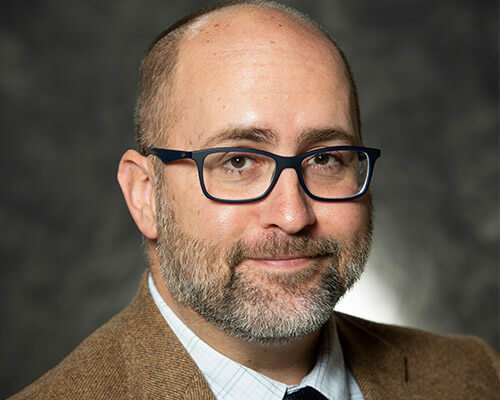 Home » Academics » Schools » College of Arts, Humanities and Social Sciences » Faculty » Andrew T. Brei, Ph.D.
Assistant Professor of Philosophy, Andrew Brei, Ph.D., holds degrees in German and Philosophy. His doctoral studies were completed at Purdue University, culminating in a dissertation entitled “Our Right to Health and Our Duty to Nature.” He regularly teaches classes on environmental ethics, philosophical anthropology, human nature, and professional ethics. Research interests include moral motivation, the normative nature of love, and the ethics of extra-terrestrial settlement. His pursuit of the good life includes being a devoted husband and father, an advocate of philosophical studies, and an aspiring blues guitarist.